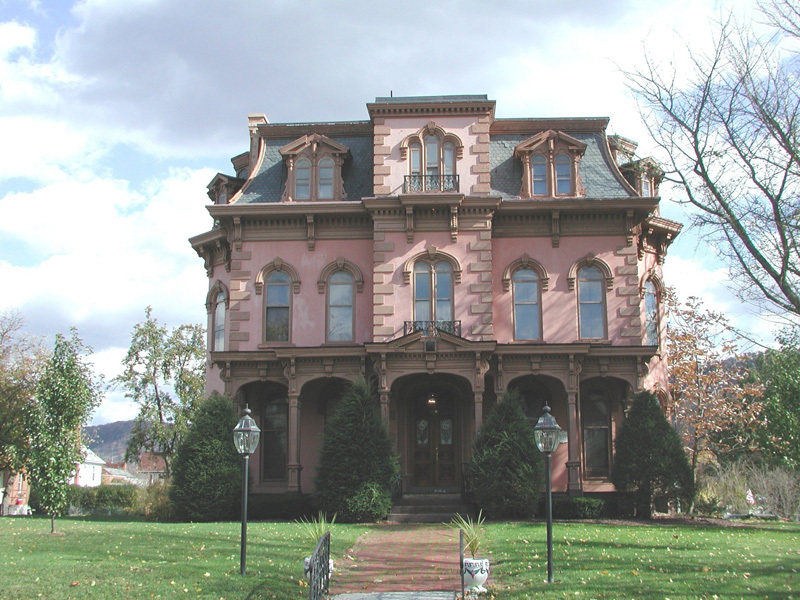 The Second Empire style, also called the French Second Empire style or Mansard style, was an immensely popular style throughout the United States in the 1860s and 1870s. It was used extensively in the northeastern and midwestern parts of the country. The Second Empire style had its beginnings in France, where it was the chosen style during the reign of Napoleon III (1852-70), France's Second Empire, hence its name. Well-attended exhibitions in Paris in 1855 and 1867 helped to spread Second Empire style to England and then the United States. The Second Empire style actually harkens back to an earlier time, the 17th century designs of French architect Francois Mansart, for whom the mansard roof is named. 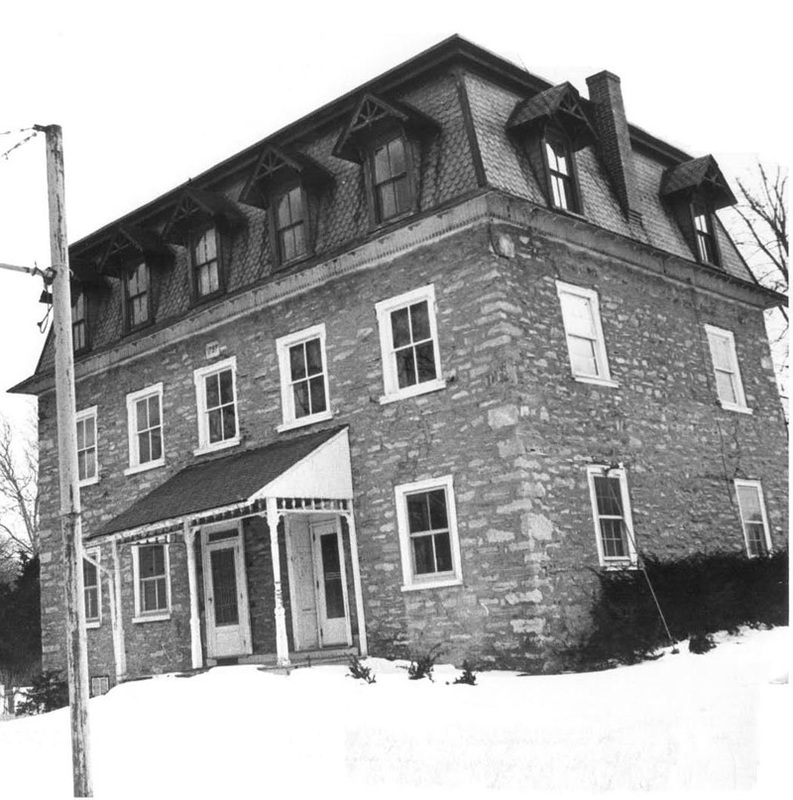 The mansard roof is the key identifying feature of this style and was considered both a fashionable and functional element since it created a fully usable attic space. In its time, the Second Empire style was viewed as a contemporary "modern" style, rather than revival style, since it was popular in France and the United States simultaneously and its combined design elements did represent a new building form. The style was first seen in America in the 1850s and flourished after the Civil War. It was so commonly employed in that era that it was sometimes referred to as the "General Grant style." 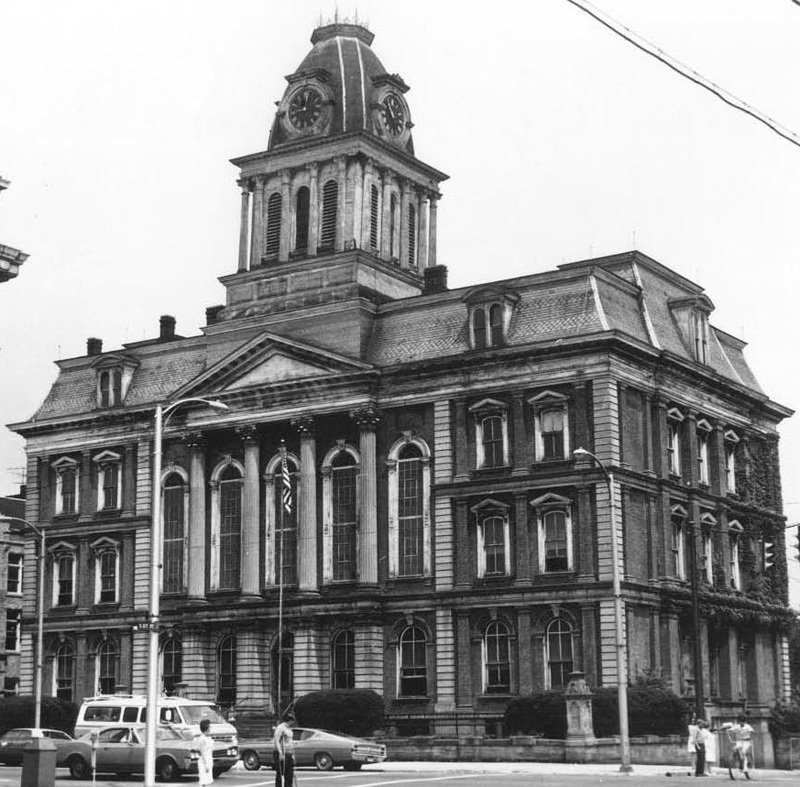 Perhaps the best-known example of this style in Pennsylvania is the Philadelphia City Hall, built in 1871-1881. While it is distinguished by its crested mansard roof, City Hall has opulent Second Empire details throughout, including dormers with decorative hoods and elaborate columned window surrounds. 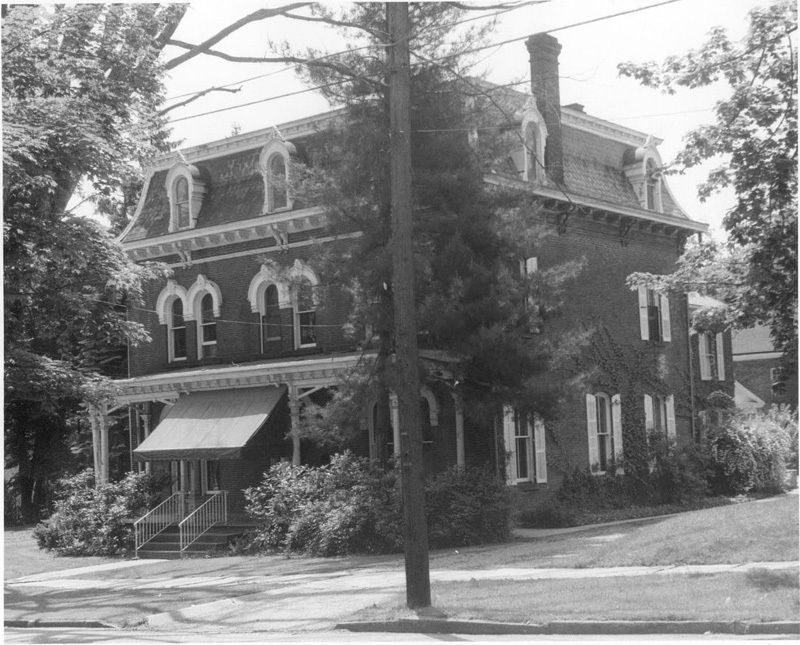 Examples of the Second Empire style can be found in almost every Pennsylvania town, usually in the form of single residences, duplexes or rowhouses. 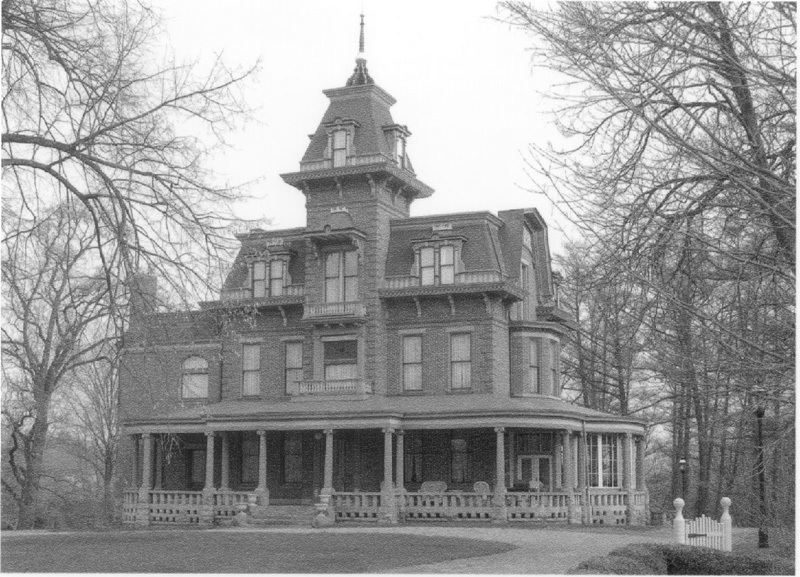 Second Empire mansions or public buildings are often elaborately detailed, but many other buildings of this style have only the curving lines of the shingled mansard roof to mark them. 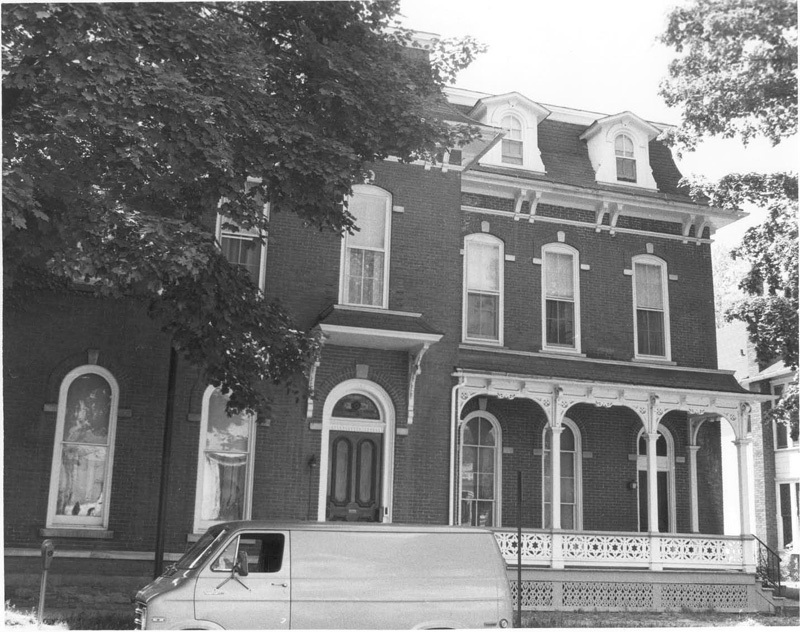 Other commonly seen details are a bracketed cornice beneath the mansard roof, round arched windows, decorative dormer windows, an iron crest at the roofline, and columned porches or porticoes.